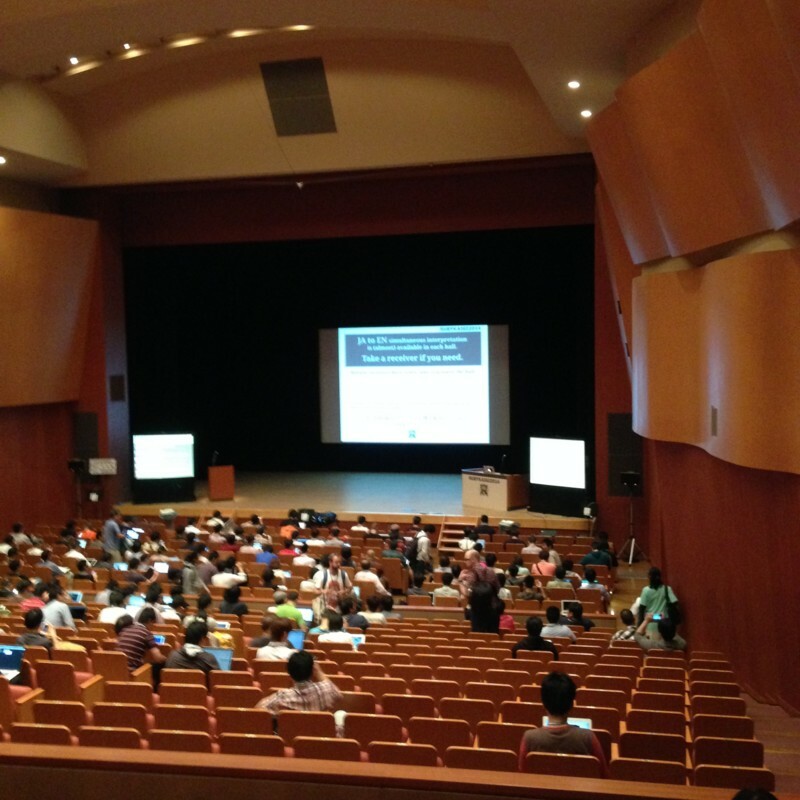 Building the Ruby interpreter -- What is easy and what is difficult? 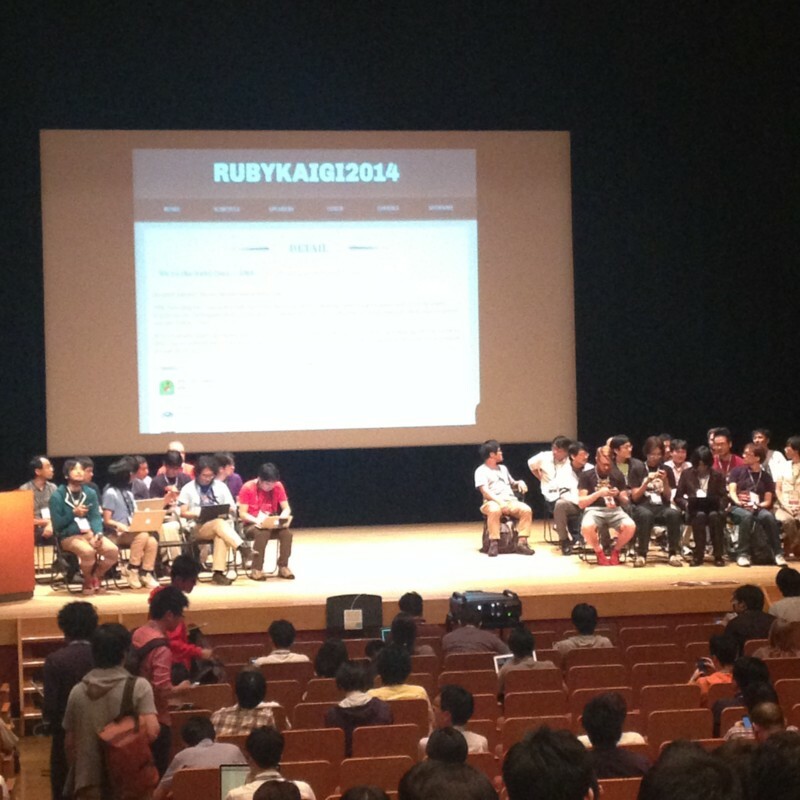 RubyKaigi 2014 | Building the Ruby interpreter -- What is easy and what is difficult? What's wrong with your app? 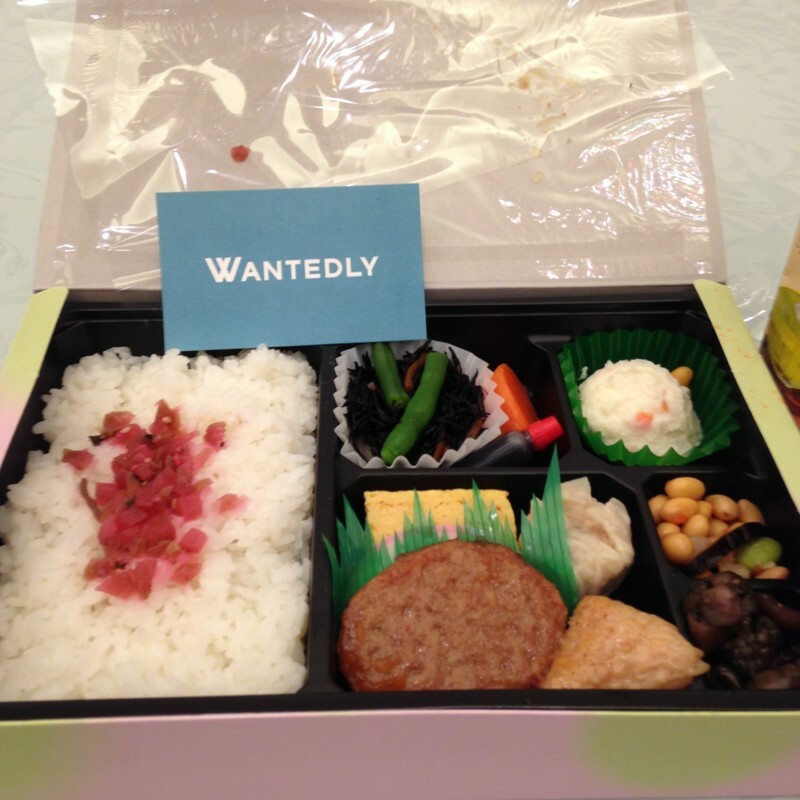 RubyKaigi 2014 | What's wrong with your app?